Clear speech makes sense. Eliminating misunderstandings, mistaken messages and time-consuming repetitions equals improved productivity. Effective communication builds self-confidence, enhances business relationships and is clearly cost-effective. Foreign Accent Reduction: If you speak English as a second language, but feel you are not easily understood, accent reduction would be beneficial. The goal is to improve your communication, not necessarily eliminate the accent. Training focuses on pronunciation, stress and intonation patterns with work-related vocabulary, idiomatic expressions, correct grammar and usage to enhance your overall communication. Regional Dialect Modification: Training would be recommended if your regional dialect interferes with an ability to speak effectively, is distracting to listeners, or you wish to speak Standard American English in the workplace. The goal is to acquire an additional pronunciation which is more general and non-regional. Training for Professionals: On-site training in Fairfield or Westchester County uses the participant's time efficiently and minimizes time away from the office. Individual or small group training is available. Programs are customized for intermediate to advanced speakers of English to meet the needs of the employees. Training is conducted by an ASHA certified and CT and NY licensed speech and language pathologist. Recent clients include Nutrition 21, MBIA Insurance, GE Corporate, Philip Morris, IGI Funds, Save the Children and Greenwich Hospital. Many of Ms. MacKenzie's clients have said, "I'm intelligent and capable of learning, but no one ever taught me how to speak clearly before". Accent On Communication is located in Stamford, CT and was founded in 1999 by Vicki MacKenzie, M.A., CCC-SLP, a CT and NY licensed speech and language pathologist and a corporate speech trainer. 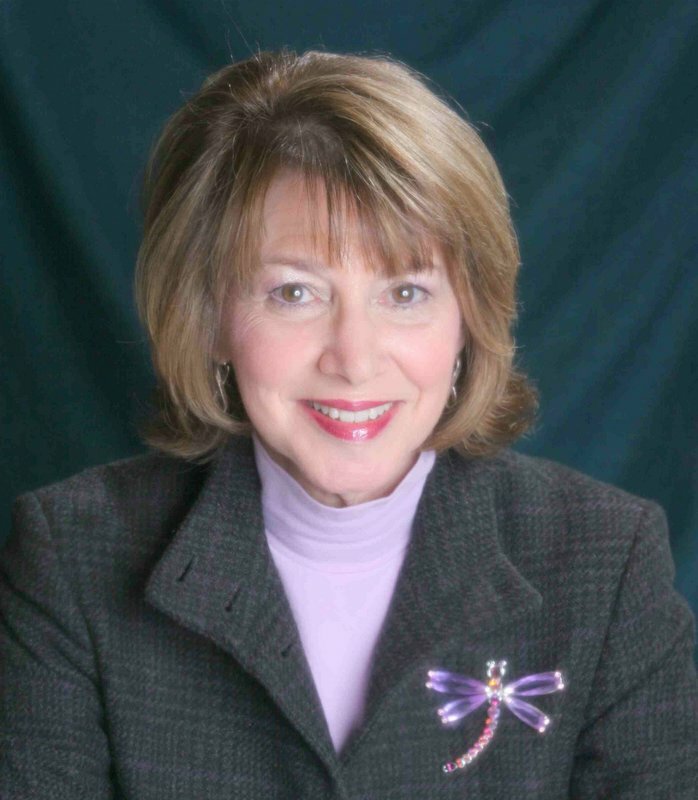 Ms. MacKenzie is certified by the American Speech-Language and Hearing Association (ASHA) and has practiced in CT and NY for more than twenty-five years. She earned a B.A. in Communication, Arts and Sciences from Queens College, and an M.A. in Speech and Language Pathology from Hofstra University. She is certified to provide foreign accent reduction by the Institute of Language and Phonology, LDS and Associates, the Bilingual Communications Institute and NY Speech Improvement Services. She is a member of Southern Connecticut and Westchester ASTD (American Society of Training and Development), Southern Connecticut SHRM (Society for Human Resource Management), the American Speech-Language-Hearing Association (ASHA), and the Connecticut Speech-Language-Hearing Association (CSHA). Please note: If you are sending email for the first time, please use the following as your SUBJECT: Accent Reduction for (your name). When calling, please leave your email address and phone number. Thank you.